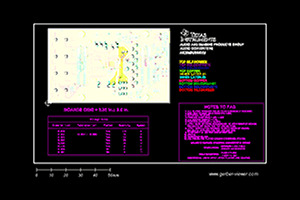 This reference design is intended for use in molded case circuit breakers (MCCB) electronic trip units. 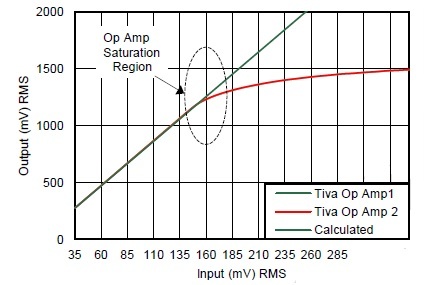 The op amp based design acts as current monitoring for over-current earth fault relays. 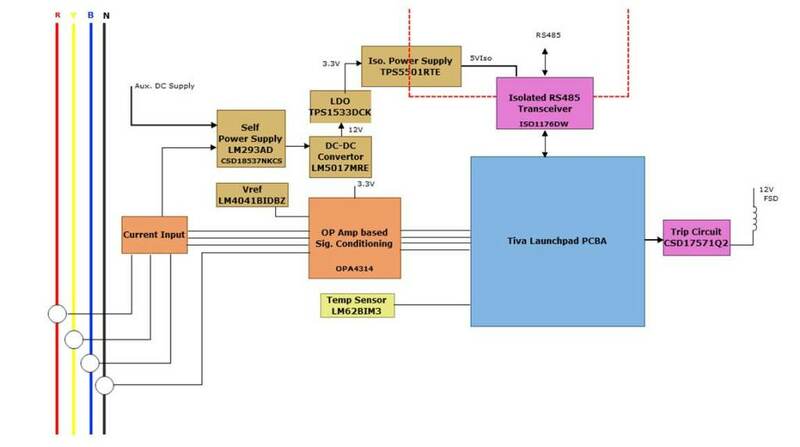 Utilizing a low cost op amp, this design provides a pick-up (A) accuracy ±10 % and time delay (s) accuracy 0 to -20%. Additionally, this design takes harsh environment conditions in mind with features such as ambient insensitivity from -10 to 70°C and high electromagnetic immunity. Finally the analog front end of this design seemlessly interfaces to TI MSP430 MCU for quicker evaluation and faster time-to-market.